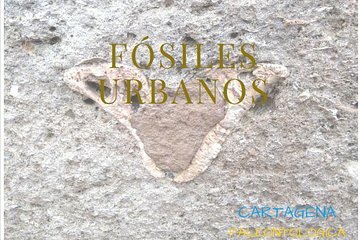 Search for fossils and explore the historic streets of Cartagena on this fascinating half-day walking tour. Enrich your experience of Cartagena by learning about its past from an informative expert. With a scientist-guide leading the way, look for ancient remains hidden in the architecture all around you. Enjoy a tapa (included in the tour price) and check out Cartagena’s magnificent, recently restored Roman theater.